Ameren Missouri customers will soon have additional energy efficiency programs that will help them save energy, as the Missouri Public Service Commission (PSC) recently approved the next round of energy efficiency programs as part of the Missouri Energy Efficiency Investment Act (MEEIA). Ameren Missouri’s new plan will consist of a number of energy efficiency and demand response programs for residential and business customers. 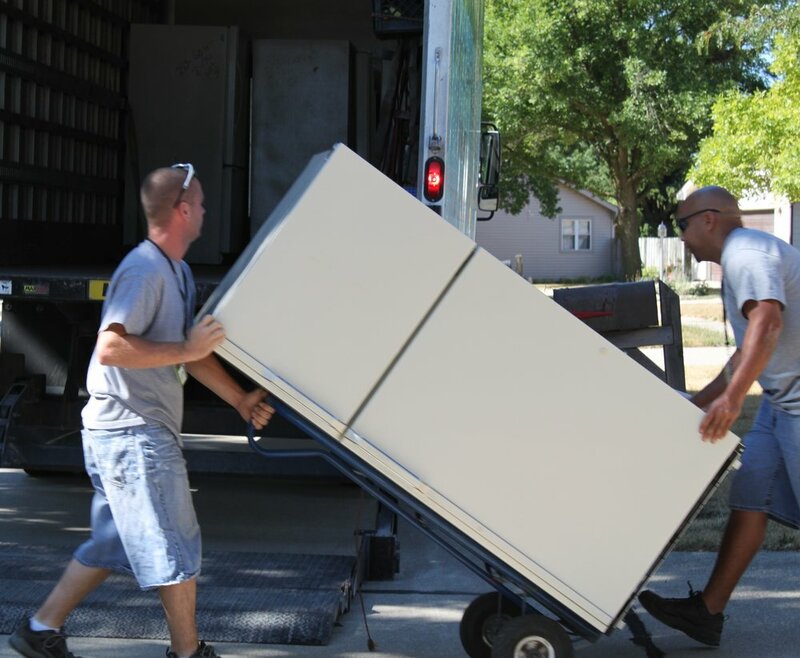 Residential customer programs include appliance recycling, efficient products, energy efficiency kits, home energy reports, HVAC, lighting, and residential education. Programs will also be available for low-income families (single family and multifamily). Ameren Missouri will post on its website information on the types of projects and the types of customer measures that could qualify under the Multifamily Low-Income Program. Under the new cycle of programs approved by the PSC, low-income programs will be implemented over a nearly six-year period from March 1, 2019 to December 31, 2024 while all other programs offered will operate over an approximate three-year period from March 1, 2019 to December 31, 2021. MEEIA was passed by the Missouri legislature and signed into law in August 2009. The purpose of MEEIA is to encourage investor-owned electric utilities to develop and implement customer-focused energy management programs, also known as “demand response” programs. Ameren Missouri’s newest approved plan is the company’s third cycle of programs since passage of the law. PSC commissioners expressed support for the new programs by approving the plan in a 5-0 vote. In particular, positive comments were expressed regarding the energy savings that will result from these programs and the benefits for low-income customers. Published on November 19, 2018 by Ryan Sinovic.